Duncan Player originally established Pinetown JKA Karate in the mid 1980’s. 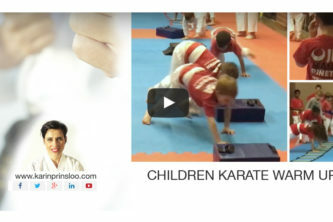 When Duncan Player started Players Gyms, the karate was taken over by a member of the national karate team, Ronnie Webber. Karin Prinsloo and Caron Harris were both training with Ronnie Webber at the time and took over the dojo in February 1997. 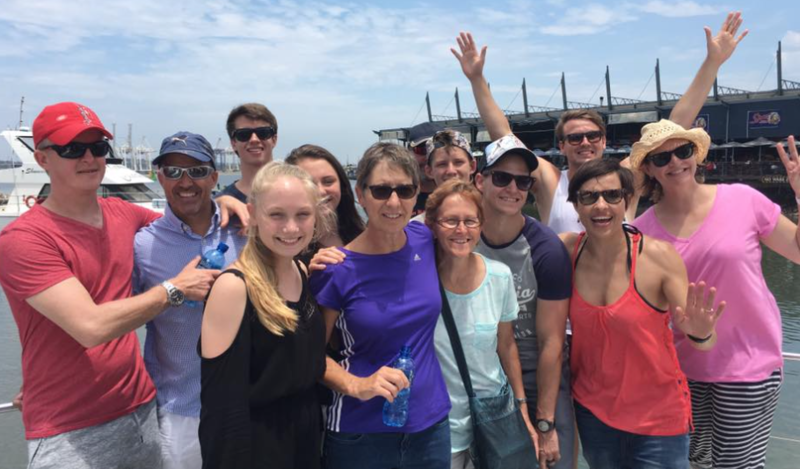 Since the early 2000’s to Karin Prinsloo and her competent team of instructors and seniors, established Pinetown JKA Karate Institute as a highly respected karate school, as well as a place of learning, growth and meaningful friendships. Dylan Powell became head instructor at Pinetown JKA in 2018 and continues to mentor and grow Pinetown JKA in this amazing family community. The club currently is home to some of KZN best karateka both at All Styles (WKF) level and South Africa JKA level. The Club is currently situated at the Cowies Hill Municipality Hall at 5 Woodside Rd, Cowies Hill. There are approximately 100 students training at Pinetown JKA of which a good composition of male, female, adults and children. 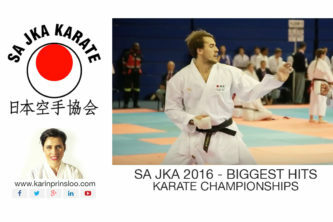 Dylan Powell, 3rd Dan, Senior JKA Team, Africa Cup Gold Medalist and Junior Protea Colors.